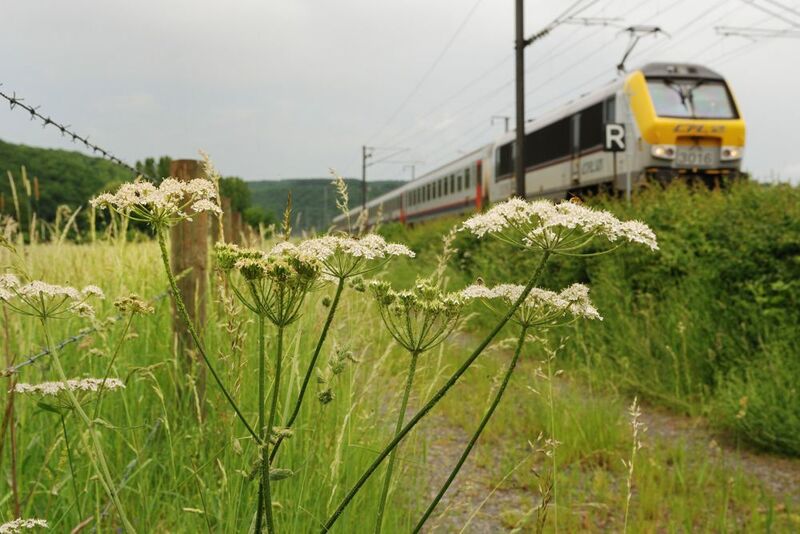 We cycle westwards along the rail tracks and follow the path as far as the cycle way, which leads along the former Roman road Kiem, linking Lyon to Cologne. We arrive in Mamer, cycle past the sports field and arrive at the station. From here we follow the signposting to Garnich and Kleinbettingen.